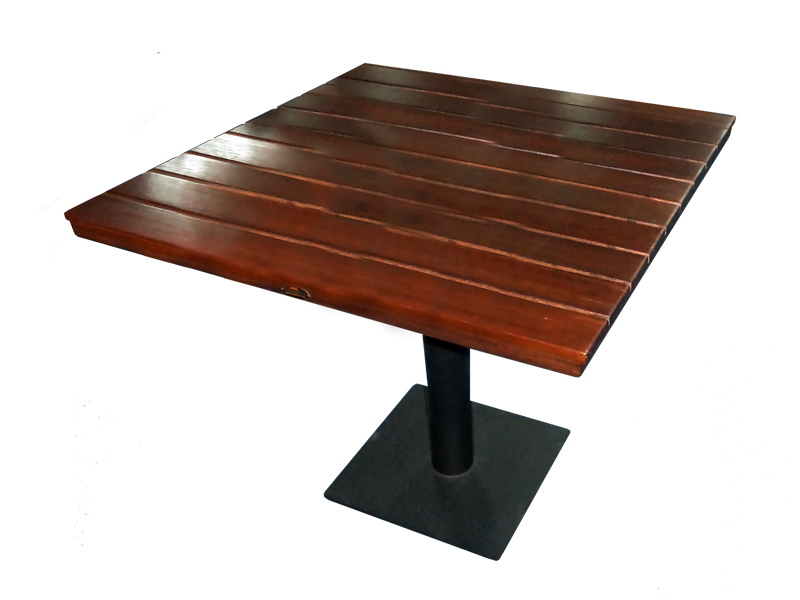 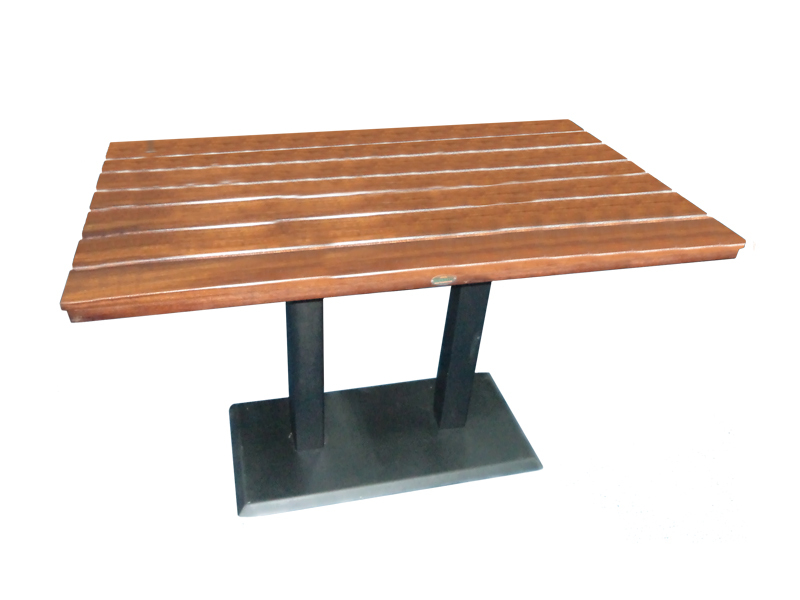 DESCRIPTION : Expertly crafted table top from genuine solid teak wood for a long lasting performance in any outdoor setting. 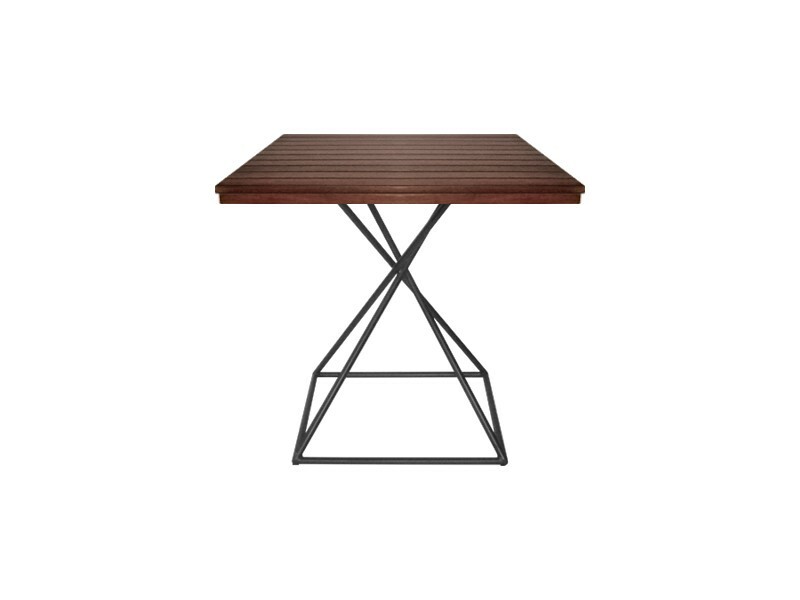 Thoughtful attention to detail and proportion. 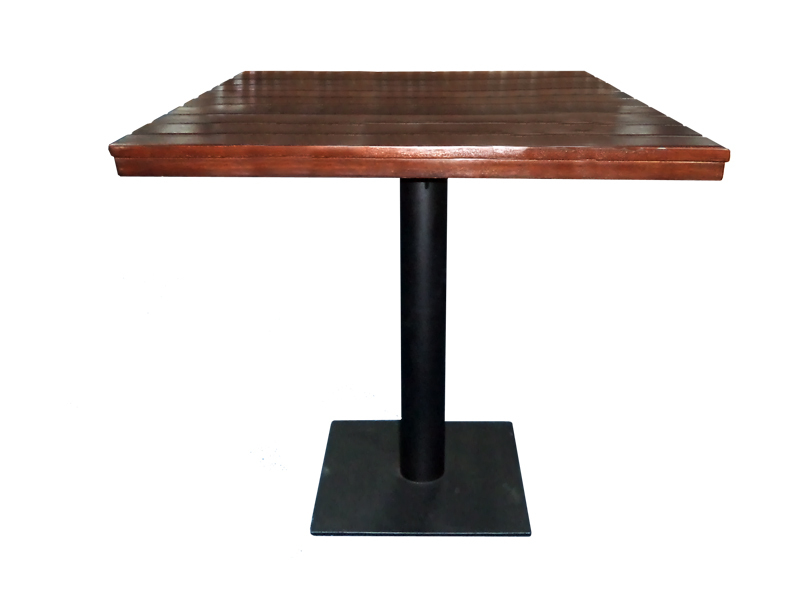 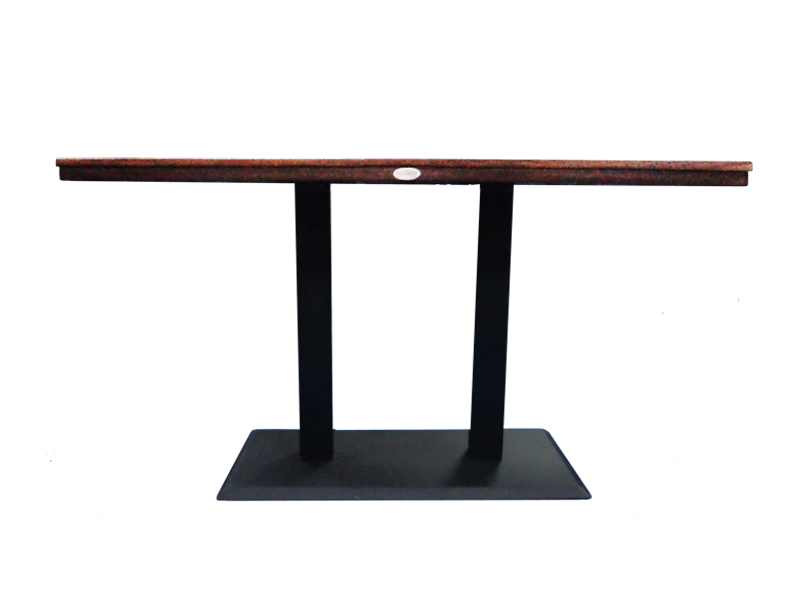 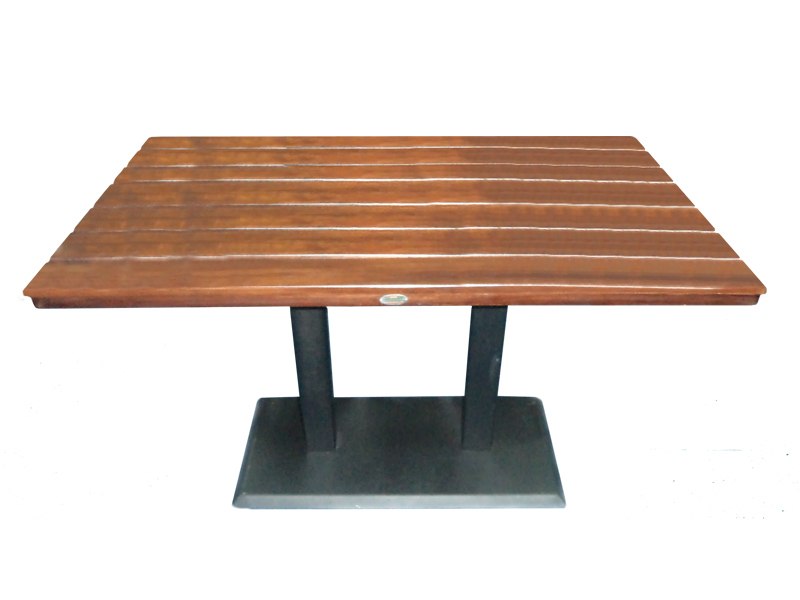 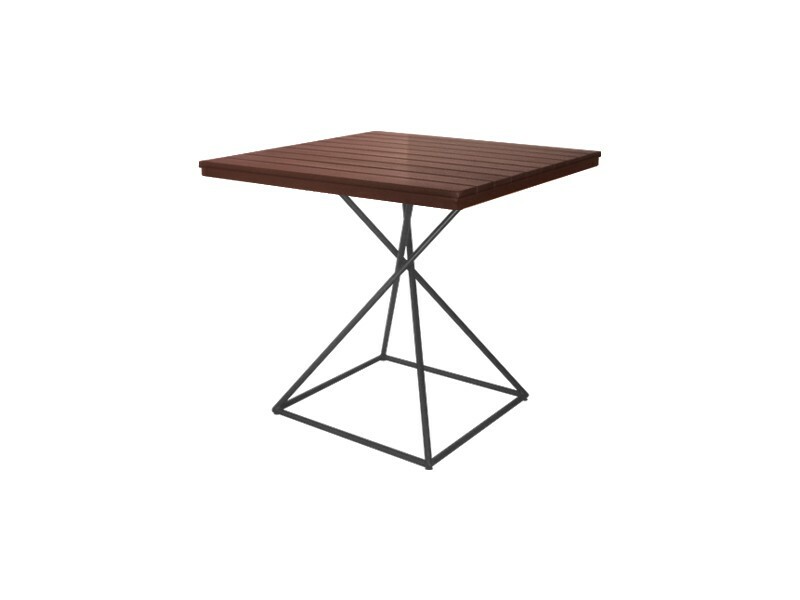 Table base made of mild steel with epoxy or powder coating.